In June the Amphasys sales team visited Australia for a demo tour with our new distribution partner ICT International. The trip started with the installation of an Ampha Z32 at the University of Sydney for use in their wheat breeding program and was followed by visits to Central Queensland University, Rijk Zwaan and University of Queensland. We were very pleased with the good discussions that we had and the overwhelming interest shown in pollen viability applications. 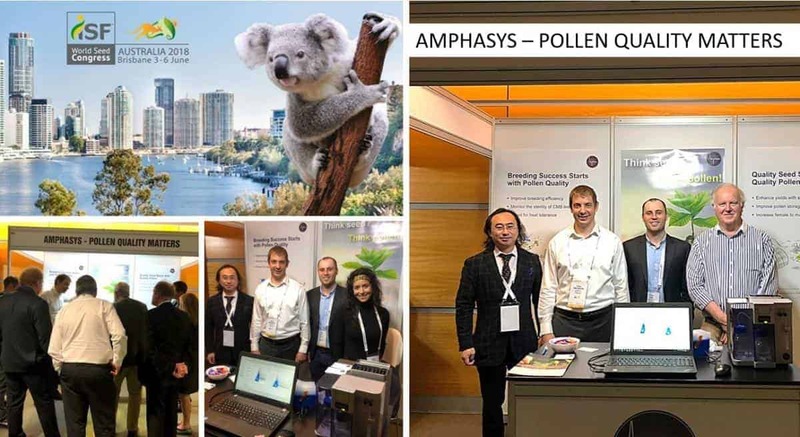 One of the highlights of the trip was attending the ISF World Seed Congress in Brisbane, where we had many interesting discussions on various applications – ranging from how to implement yield forecasting to how to best control the pollen quality through storage and transportation. We thank all visitors at our booth and of course our strong distribution partners ICT International and Zealquest for their support during the meeting! 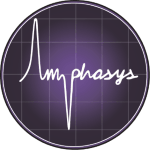 Sign up for our quarterly newsletter and join the Amphasys community on social networks!